This will launch an interactive setup to create package.json. 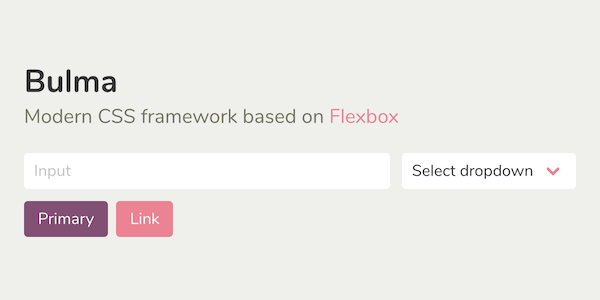 When prompted for an entry point, enter sass/mystyles.scss. 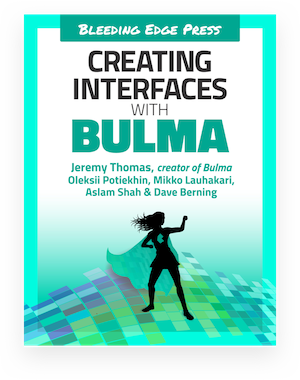 You only need 2 packages to customize Bulma: node-sass and bulma itself. 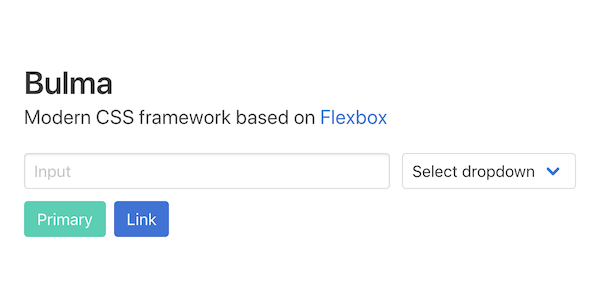 Your package.json should look like this at this point. Make sure to write the correct path to the bulma.sass file. Create an HTML template which uses several Bulma components. Save this file as mypage.html. 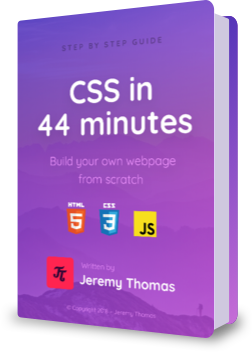 Notice the css/mystyles.css path for your stylesheet. 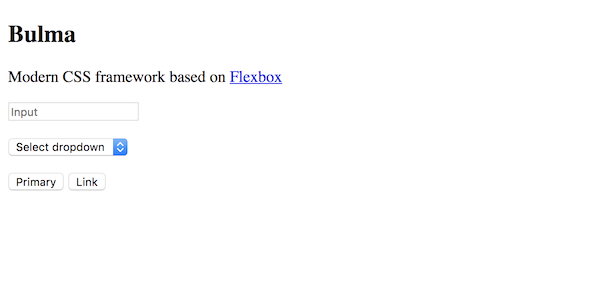 This will be the location of the CSS file we will generate with Sass. And voilà! You've managed to install and customize Bulma.